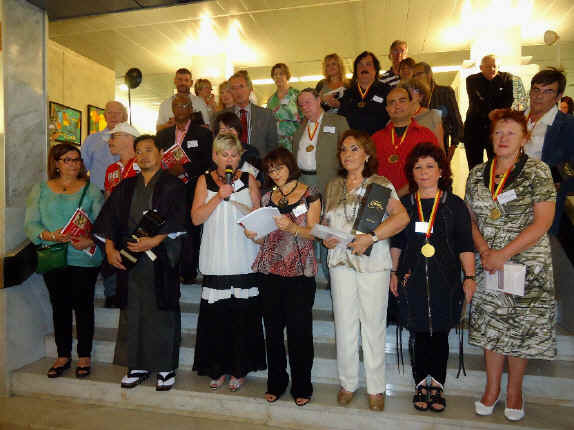 This year almost 200 artists from all parts of the world had participated in this International Art Fair from Japan, Russia countries of the european community, north america and Chile aside from the prominent french artist. 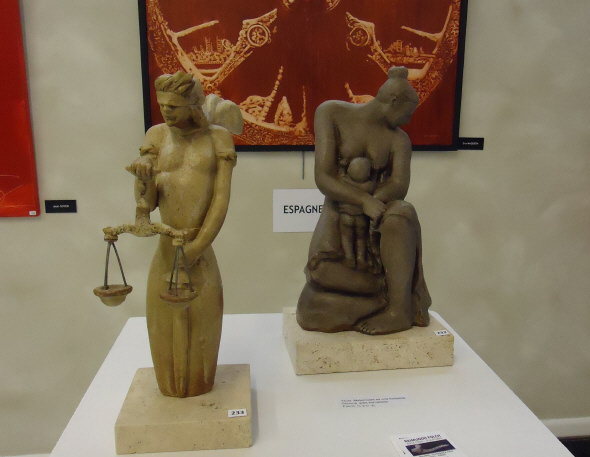 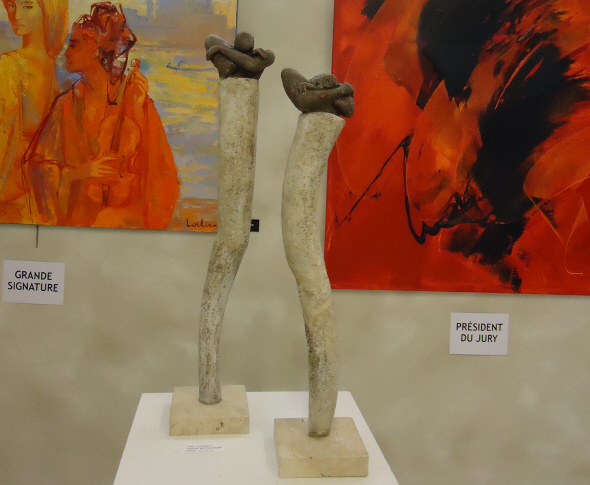 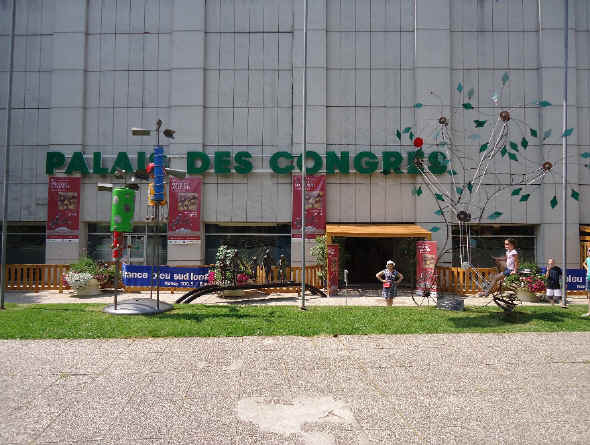 This two sculptures entitled as "Folchliths" are among the sculptures the artist brought to Vittel´s exposition..
including Lady of Justice and "Maternity is a fortress"
Like every year during the inauguration ceremony the artists participants receive the award according to each category. 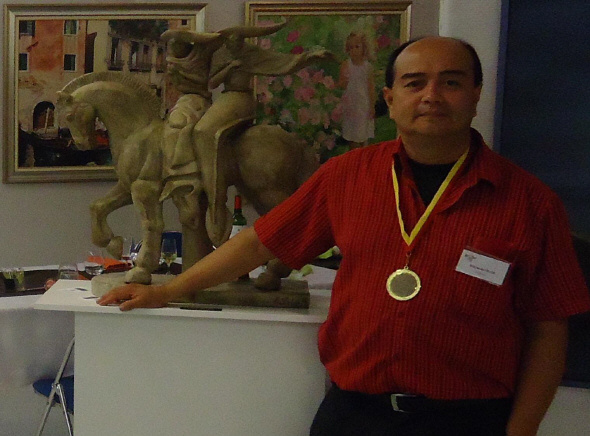 In this ocasion Raimundo Folch received the gold medal in sculpture after receiving the Baumel-Schwenck prize on 2011 in Paris and is also considered the highest category given in sculpture.The sculpture piece which won the prize is titled the horseback riders made in glazed stoneware.